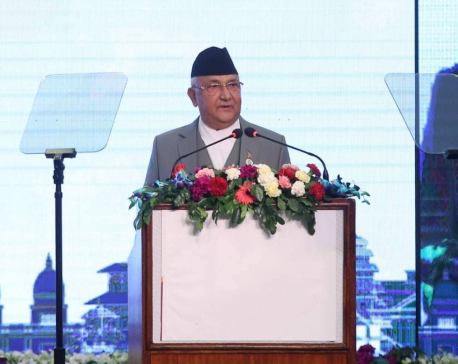 KATHMANDU, Jan 21: Prime Minister KP Sharma Oli reached Davos, Switzerland on Monday afternoon to attend the 49th Annual Meeting of the World Economic Forum (WEF). 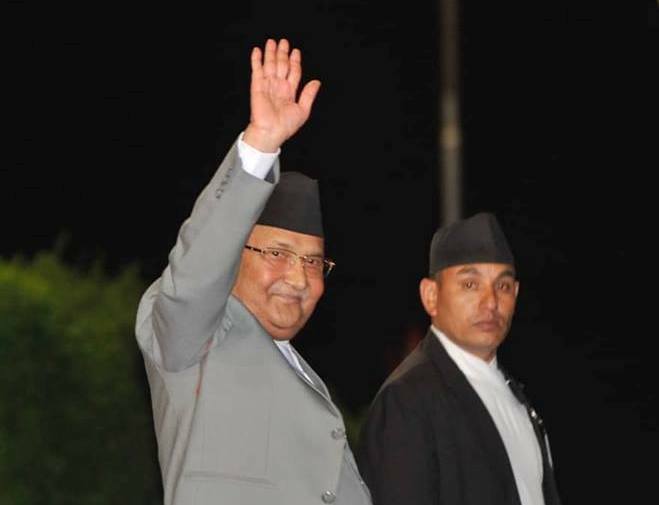 Oli is scheduled to address a session on ‘Strategic Outlook on South Asia’ on Tuesday. He will also attend the opening plenary Session of the WEF Annual Meeting in the morning tomorrow. During the six-day visit, the prime minister is accompanied by his spouse Radhika Shakya. Other members of his delegation include Minister for Foreign Affairs Pradeep Kumar Gyawali, Minister for Finance Yuba Raj Khatiwada, Chief Advisor to the Prime Minister Bishnu Prasad Rimal, Foreign Affairs Advisor Rajan Bhattarai, Vice Chairperson of the National Planning Commission Puspa Raj Kadel and other high-ranking officials. 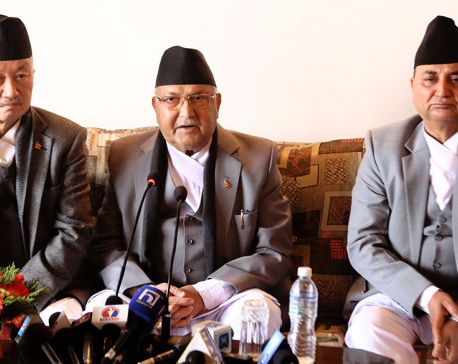 The Oli-led high-powered delegation will return home on January 26.